Meet the Women-Owned Businesses of Cohort 9! 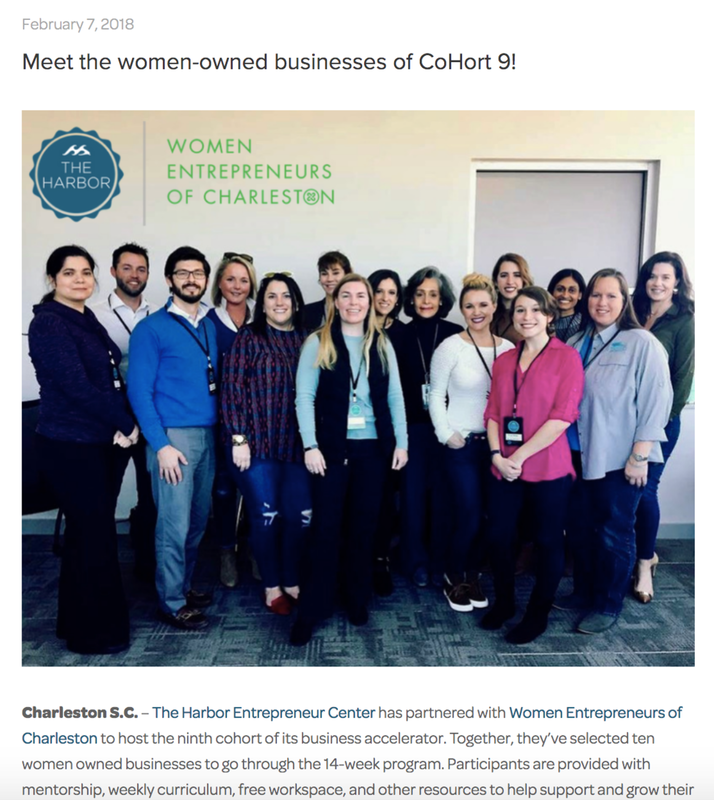 The Harbor Entrepreneur Center has partnered with Women Entrepreneurs of Charleston to host the ninth cohort of its business accelerator. Together, they’ve selected ten women owned businesses to go through the 14-week program. Participants are provided with mentorship, weekly curriculum, free workspace, and other resources to help support and grow their businesses. CoHort 9 began on Tuesday, January 30th and will conclude on May 3rd.